When one makes a trip to the toilet it is always essential to keep a check on the color, consistency and the smell of the urine. Some of the symptoms of many fatal diseases are present in the kind of urine the body is producing. If one notices Urobilinogen in Urine or a deviation in the smell of the urine without the presence of medication in the system it is important to take notice and get it checked. 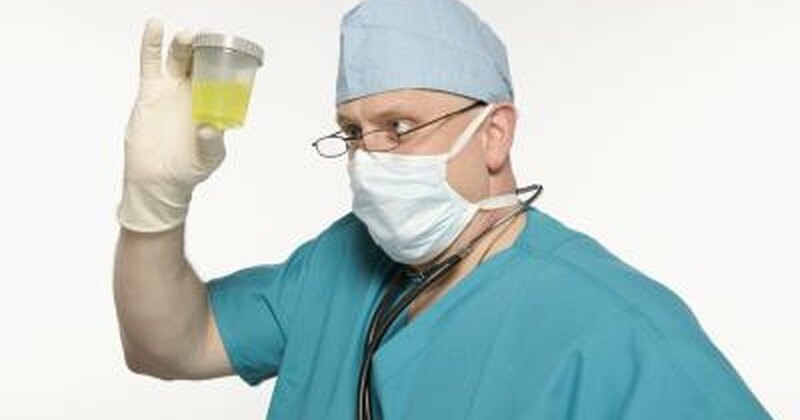 Strong smelling urine indicates the presence of bacteria in the system. One of the major causes of the production of the urine is UTI which stands for urinary tract infection. The production of this smelling urine is one of the chief symptoms of urinary tract infections mostly caused by bacteria. These infections are easily treated with the help of prescribed antibiotics. Other causes of the strong odor of urine may be diabetes, bladder and prostate disorders. Sometimes your diet may also affect the smell of your urine. Strong smelling urine maybe produced due to the presence of very low intake of fluids. It is essential to take a lot of fluids such as juices and water into your system. One’s urine has a strong smell especially during the winters when the intake of water is very low due to the cold weather and one prefers to drink coffee and tea instead of water. One of the major roles of water is to dilute the urine and make sure that your kidneys are working at their optimum level. Thus making water an important constituent of your diet.